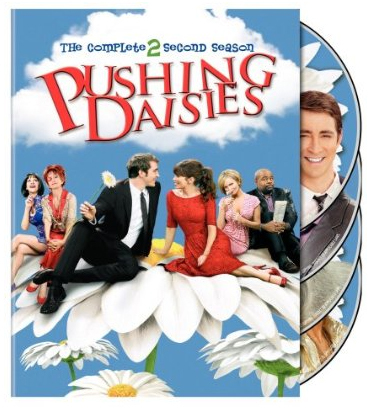 I am so excited that the second season of Pushing Daisies comes out on DVD on Tuesday the 21st. It's kind of sad too though, since the show is canceled (even though it got five 2009 Emmy nominations). Aaron will probably be really glad to finally be able to delete all the episodes off of the DVR. i'm glad you posted this - i got both seasons and LOVE them! thx!